Gabrielle Media Services (GMS) are a Coventry based production company born in 1996 with many years of broadcast and corporate experience behind it and over the years we’ve used that experience to deliver engaging and innovative films. We produce promotional, training, brand, viral and corporate films. We offer the full film production service, from the initial engagement and conception, script development through to the final delivery of the film via any media platform. GMS is a creative driven film production company. We think differently and use film to tell the story which will inspire audiences. We keep audiences engaged, entertained and most importantly, we make films that will be remembered. We’re passionate, innovative and love making films. Film is an extremely powerful tool to communicate ideas and stories. A rich combination of sight and sound, motion and emotion - film stimulates our senses like no other medium. We work closely with our clients to create effective films precisely targeted to their audiences. Our abilities enable us to direct the material to a wide range of audiences. 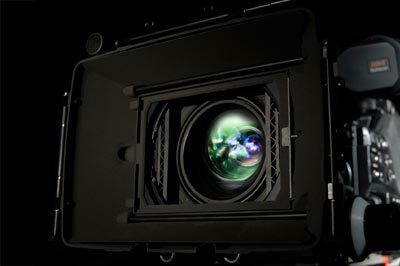 We are passionate film makers and bring a wealth of experience, technical expertise and creative flair to every film production, always working to the same philosophy – “delivering on time, within budget and above expectation”. From the initial client brief we style your film with scripts, visuals and sound, to ensure your communication is dynamic and achieves its desired outcome.